EXCLUSIVE AT NET-A-PORTER.COM. 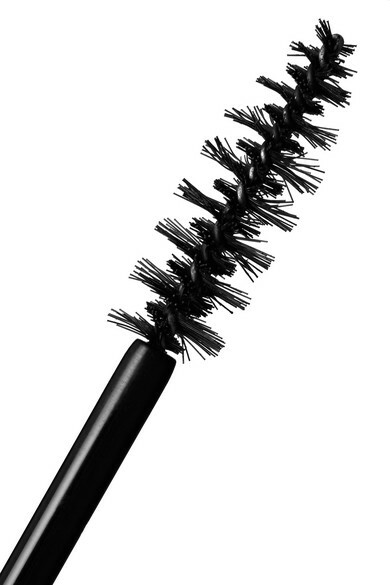 Have damaged or short lashes? 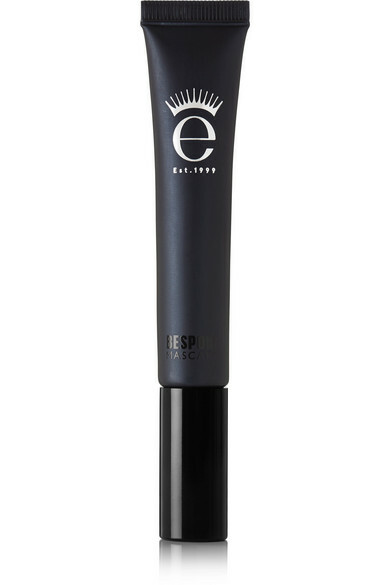 Eyeko's 'Bespoke' mascara allows you to build coverage to make them look fuller and longer. 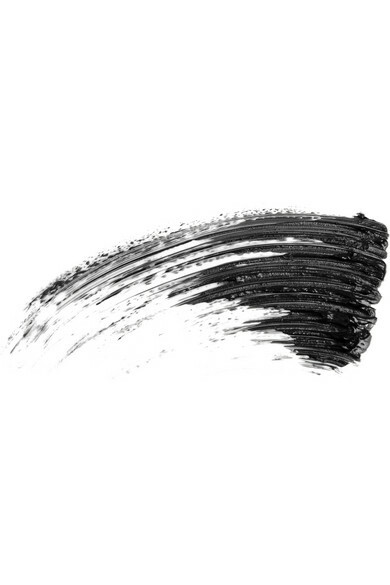 Developed especially for us, this smudge-free formula is infused with nourishing treatments to encourage growth. It comes in a sealed black presentation box with an accompanying mirror for quick touch-ups.